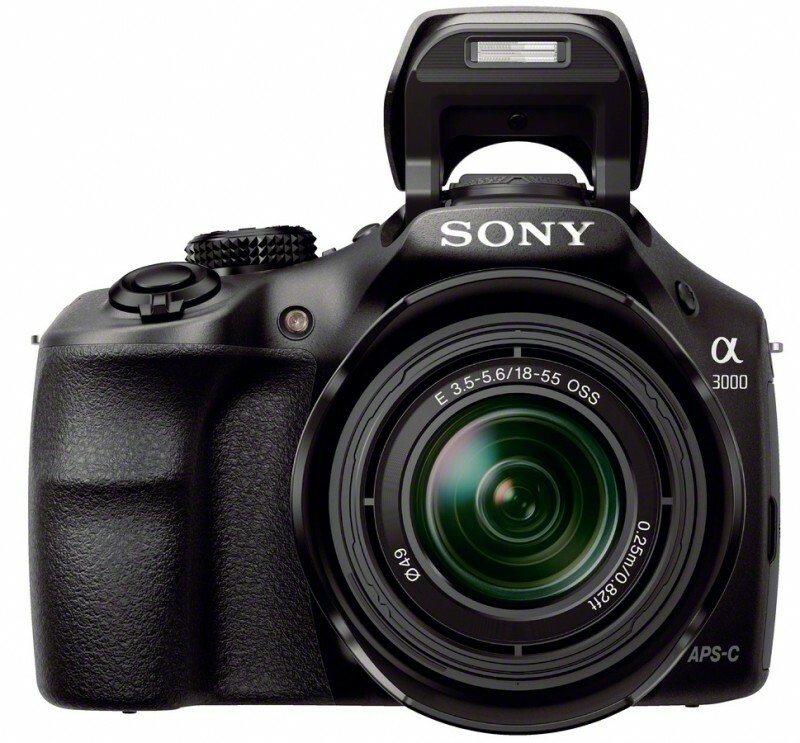 Currently viewing the category: "NEX"
Sony Alpha 3000 Reviews: ePHOTOzine, AmateurPhotographer, WhatDigitalCamera. Canon EOS 70D – 20.2 megapixel APS-C DSLR, new AF, 7fps, see Canon UK, there is also a review with sample photos at Cameralabs. Canon Powershot S120 – 12.1 megapixel High Speed (HS) CMOS sensor, 5x zoom compact, f/1.8, more details. Canon Powershot SX510 – 30x optical zoom, 12 megapixel HS CMOS sensor, compact ultra zoom, more details. Nikon Coolpix S6600 – 16mp, 12x zoom, tilting / swivelling screen, details. This one looks pretty cool, and it’s been a while since a compact camera has had a tilting / swivelling screen like this. Nikon Coolpix L620 – 14x optical zoom, 18mp, full HD video, AA batteries. 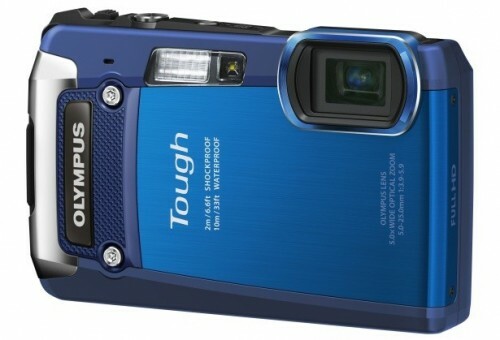 Casio Exilim ZR800, 18x optical zoom, details. GE Cameras no longer for sale in the UK according to ePHOTOzine. 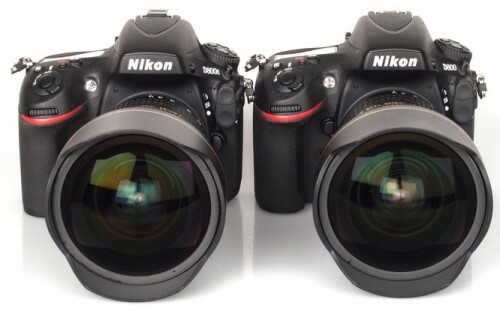 Nikon 1 S1 Review – compact mirrorless with 10mp sensor, high speed shooting. 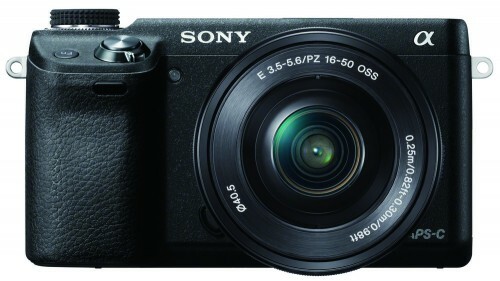 ePHOTOzine has posted the first full review of the Sony NEX-6, the latest mirrorless compact system camera from Sony – it features a 16 megapixel APS-C sensor, high resolution OLED electronic viewfinder, Wi-Fi, 3inch screen and 10fps continuous shooting. It’s also available with the new collapsible 16-50mm Sony OSS lens, making it much more compact as a kit zoom compared to previous Sony NEX cameras. Nikon D4 DSLR Sample Photos Full Frame DSLR. 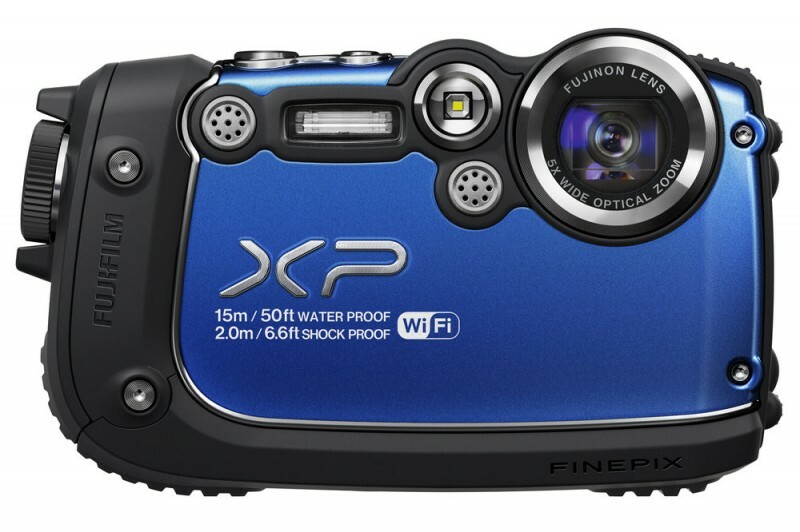 Olympus Tough TG-820 Waterproof Camera Review – with high speed shooting. Olympus SP-810UZ 36x Optical Zoom Review – entry level ultra zoom. Samsung WB150F 18x Pocket Zoom with WiFi Review – uploads straight to Facebook. Canon Powershot G1 X Serious Compact Review – Large sensor. Sony NEX-7 Premium Mirrorless Camera Review with 2.4 million dot EVF.